This article is 3252 days old. Bike to work between June 7th and 11th, and get a FREE breakfast! 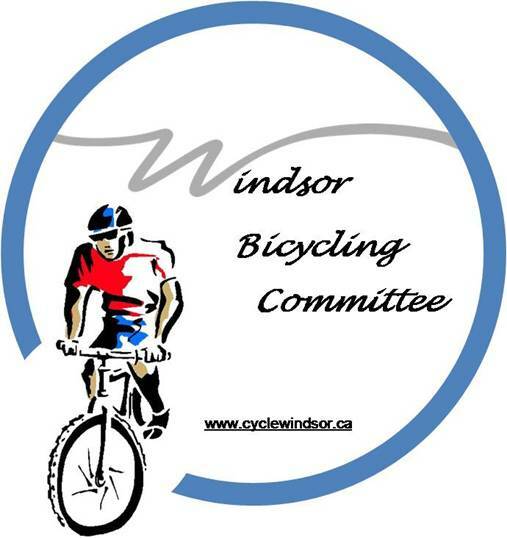 The Windsor Bicycling Committee is holding five separate Bike to Work Week Breakfasts across the city, to promote cycling as a viable commuting option. The FREE breakfasts will be served up by members of the committee, as well as members of city council. Bike To Work Week takes place between June 7th and June 12th, 2010. In addition to a free breakfast, cyclists will have the opportunity to enter and win the grand prize- a new bike from a top cycling retailer in Windsor. One men’s bike and one women’s bike will be gifted to participants who have entered the draw. Ballots will be available at each of the breakfast locations. Monday, June 7th, the WBC and City Council will be at Charles Clark Square (Chatham Street East) to hand out pancakes and fruit to cyclists commuting downtown. While cyclists eat breakfast, they’ll fill out a short survey in exchange for a ballot to win a brand new bike. Tuesday, June 8th, breakfast and ballots will be available for riders in the south end of the city, at Devonwood Conservation Area (on Provincial Road, north of Cabana). Wednesday, June 9th, the WBC will be at Eastside Yoga (9733 Tecumseh Road East), serving breakfast and collecting ballots from cyclists in the east end of Windsor. Thursday, June 10th, cyclists can pick up breakfast and a ballot at Xtreme Motions (3880 Tecumseh Road East), where Complete Chiropractic will be flipping ‘cakes and doling out fruit. 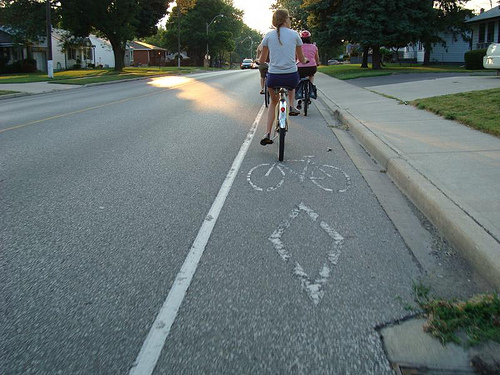 Friday, June 11th, the workers at BASF (845 Wyandotte Street West) will hand out ballots and serve up breakfast for cyclists riding by on their way to work. Saturday, June 12th, the Windsor Bicycling Committee will draw two grand prize winners. The draw will be held at the Downtown Windsor Farmers’ Market (44 University Avenue East), at 1pm. Two lucky people will walk away with a brand new bike from one of Windsor’s specialty cycling shops!